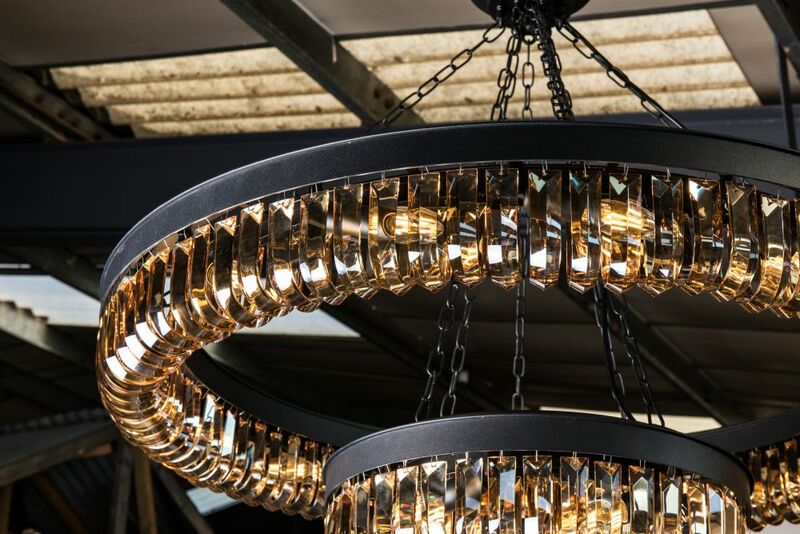 Glamorous and unique, our new crystal chandelier pendant light is a standout piece for any modern space. 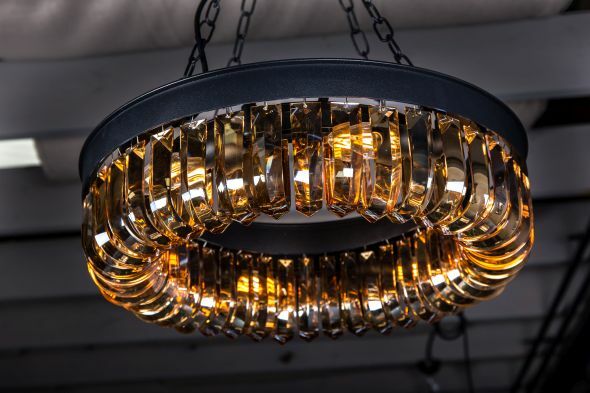 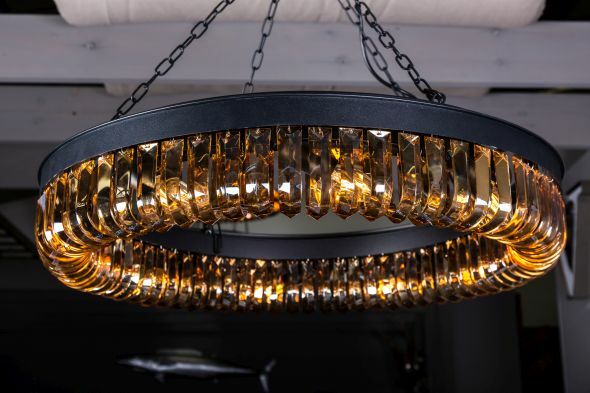 This eye-catching light comes in four designs: a large three-tier version, a large two-tier version (not pictured), and a single-tier version in two sizes. 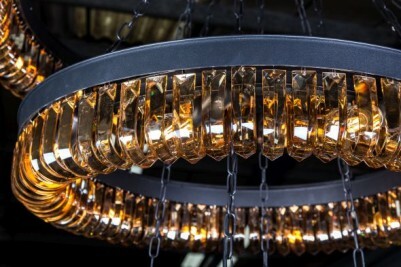 Amber-coloured crystals hang from each tier, and encase the bulbs. 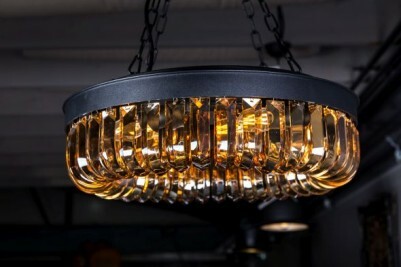 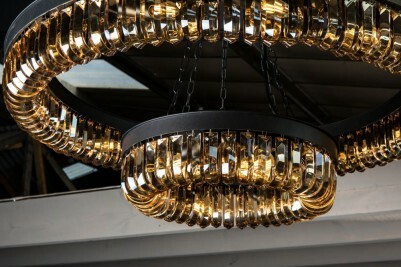 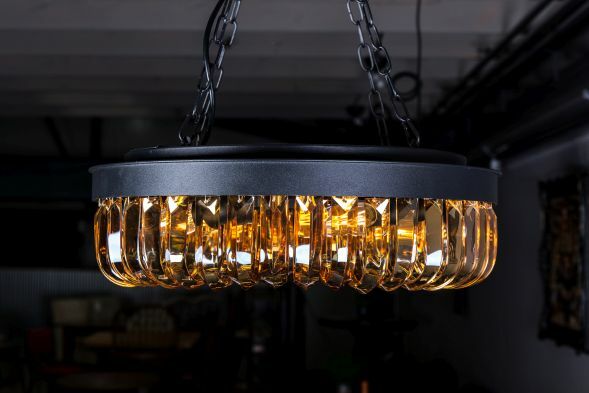 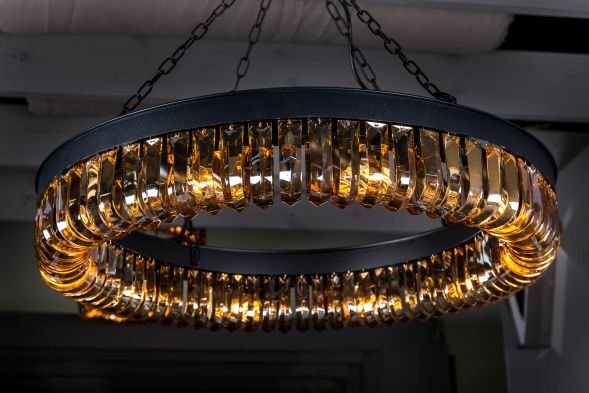 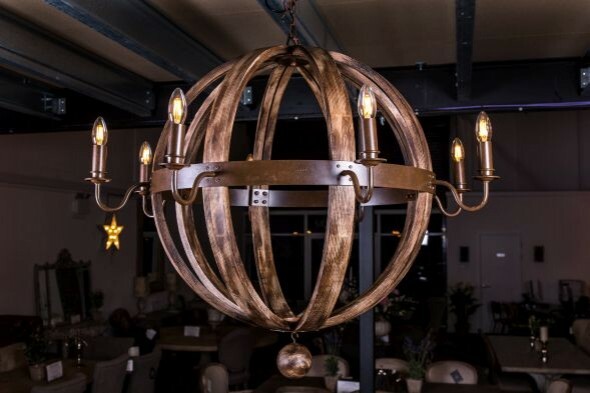 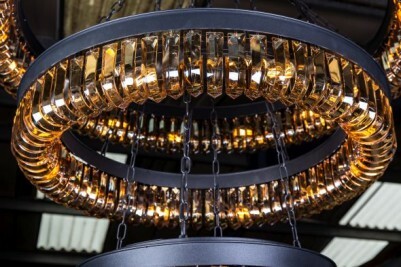 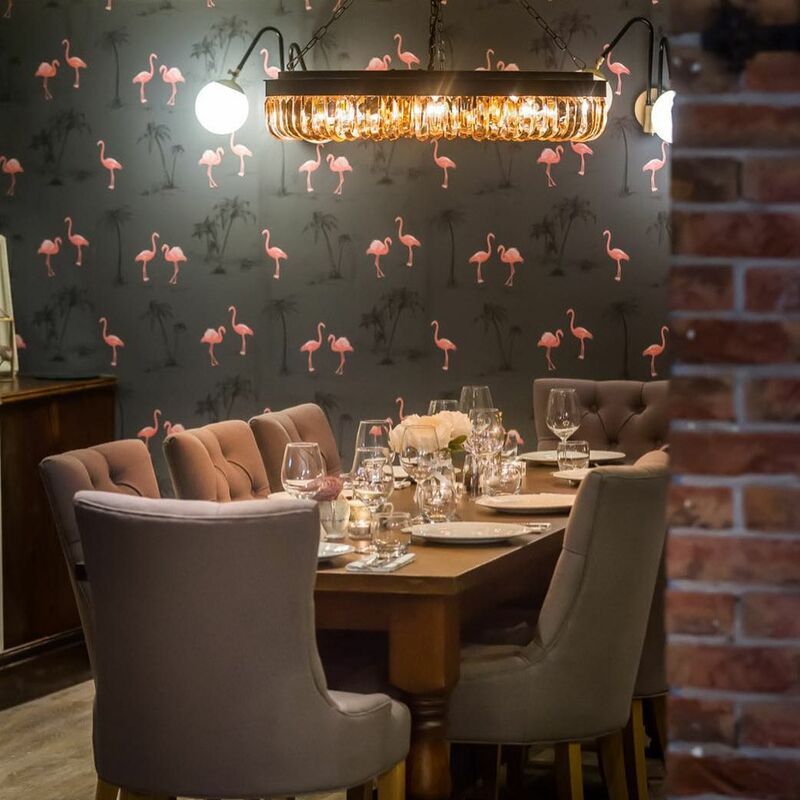 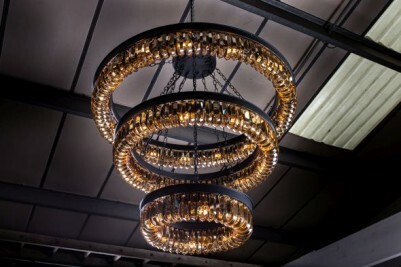 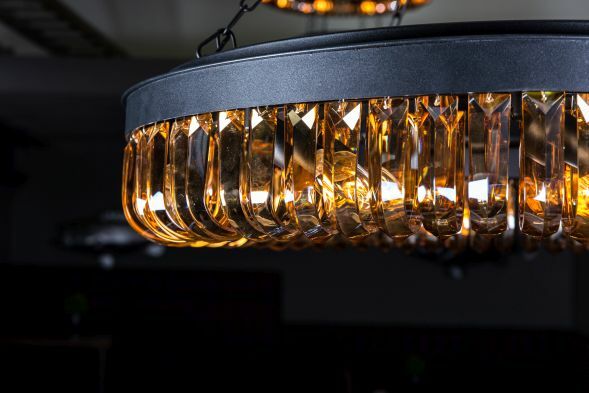 When lit up, these lights give off a warm glow; they are a stunning feature and would suit a range of spaces. 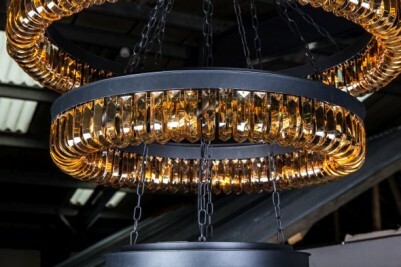 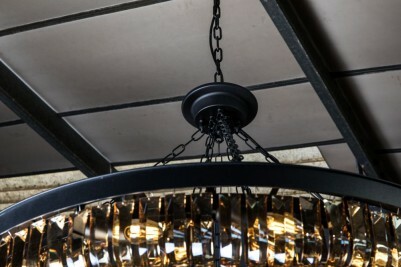 The tiers are suspended from chains, which give each light a contemporary industrial look. 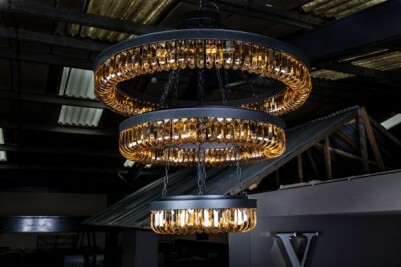 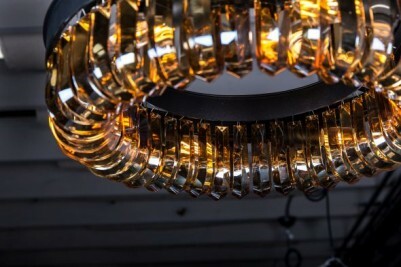 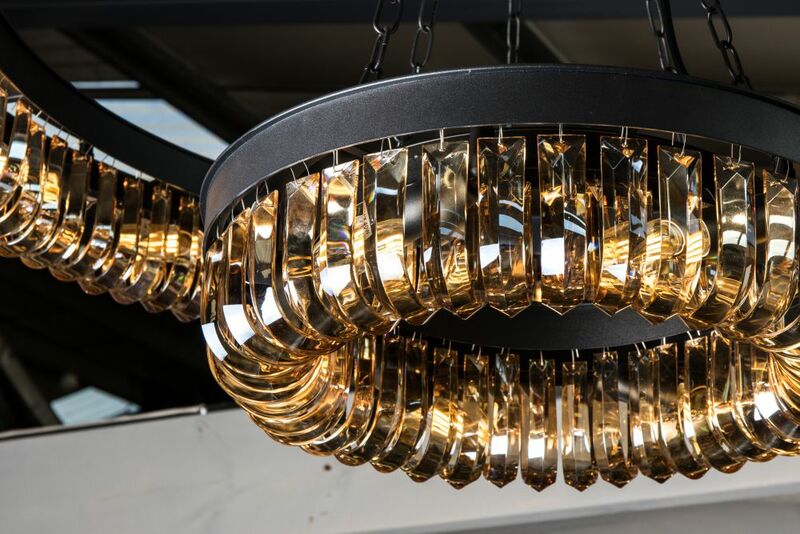 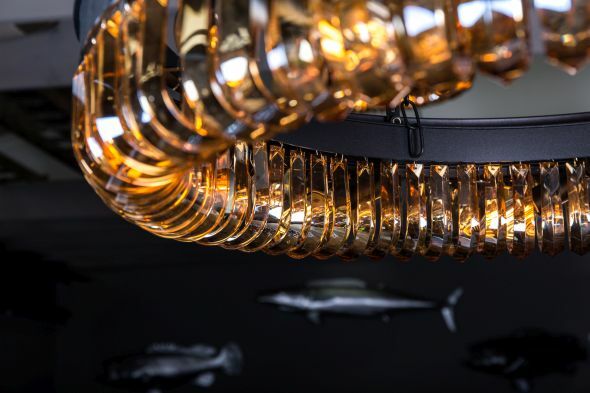 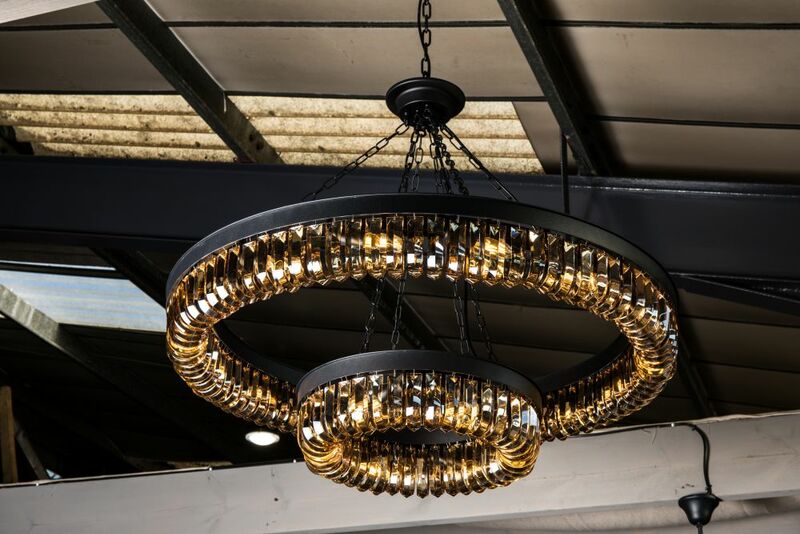 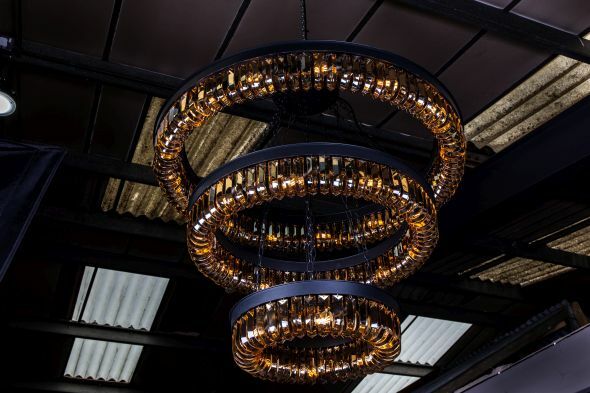 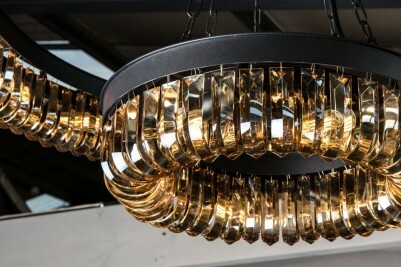 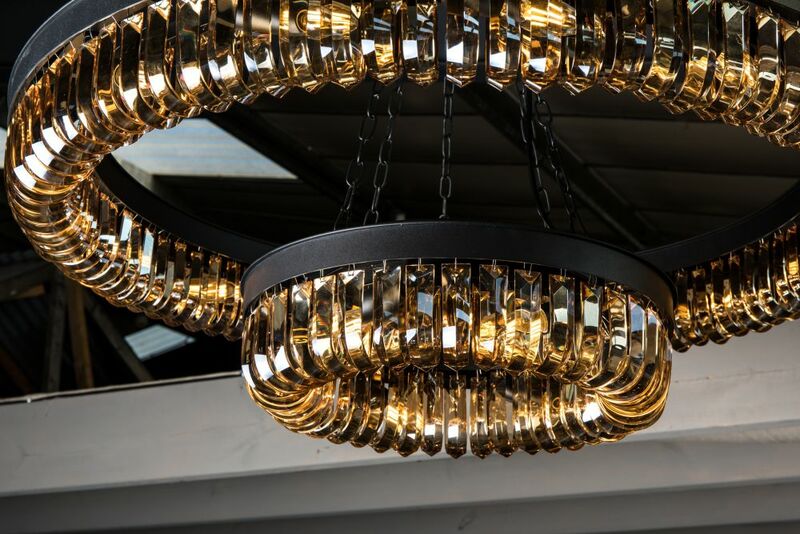 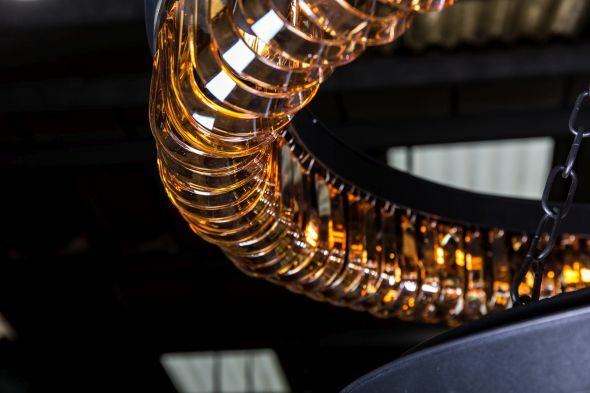 Due to its size, the three-tiered light would look best in spaces with high ceilings, such as warehouse style restaurants, hotels and shops, as well as clubs and bars. 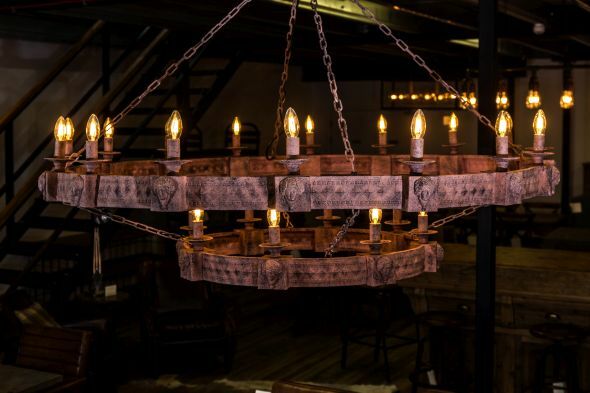 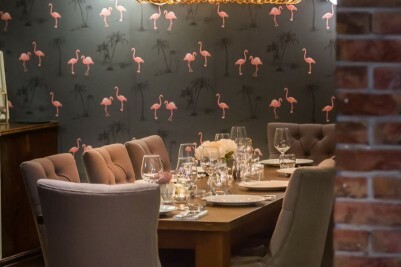 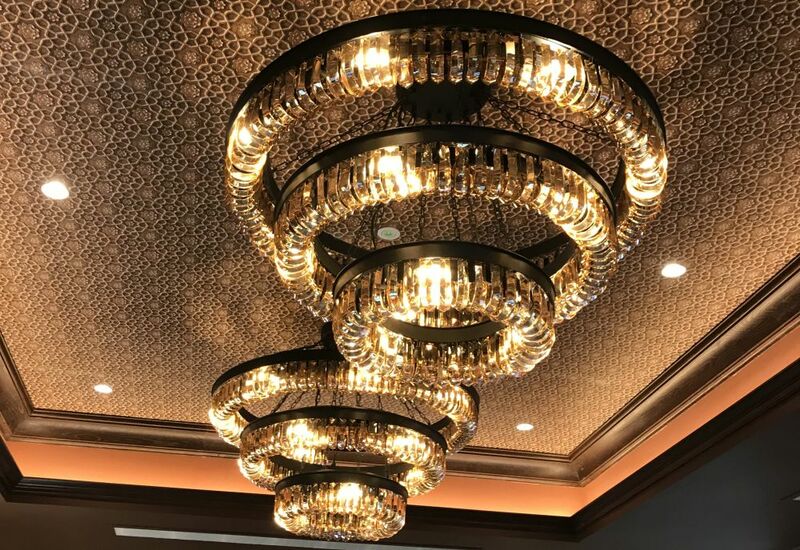 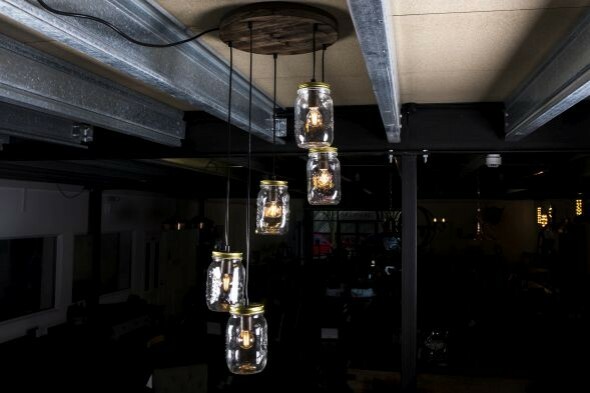 The smaller lights could be hung elsewhere in the room to complement the larger light, or they could also be bought individually for a hallway, dining room, or for smaller venues. 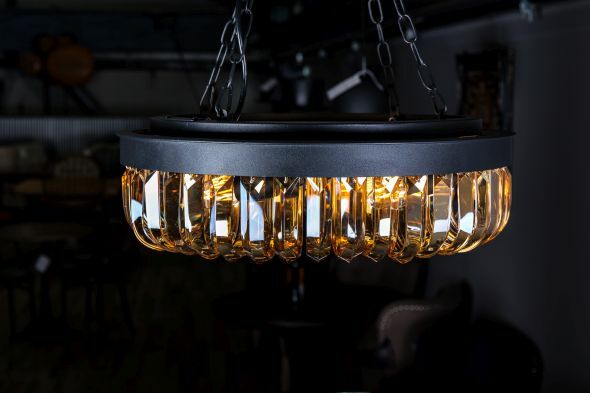 Please note that bulbs are not included with this crystal chandelier pendant light. 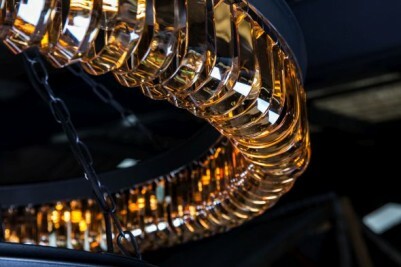 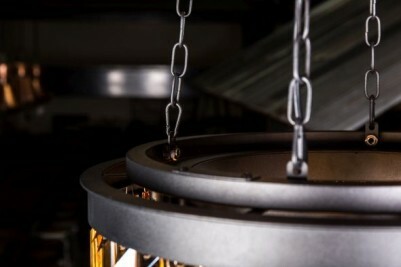 This light does require assembly, and when you fit the light, we do recommend that you seek the help of an electrician. 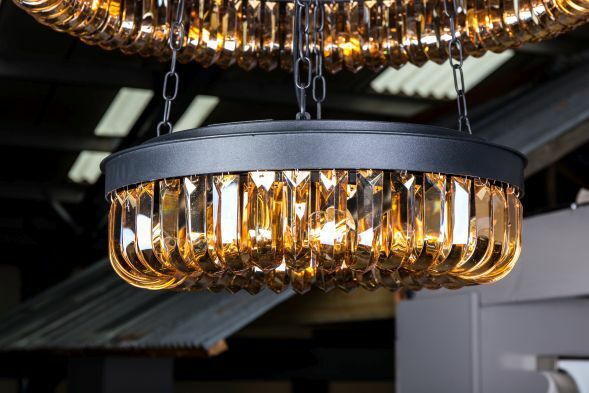 Browse our website to see our full range of lights. 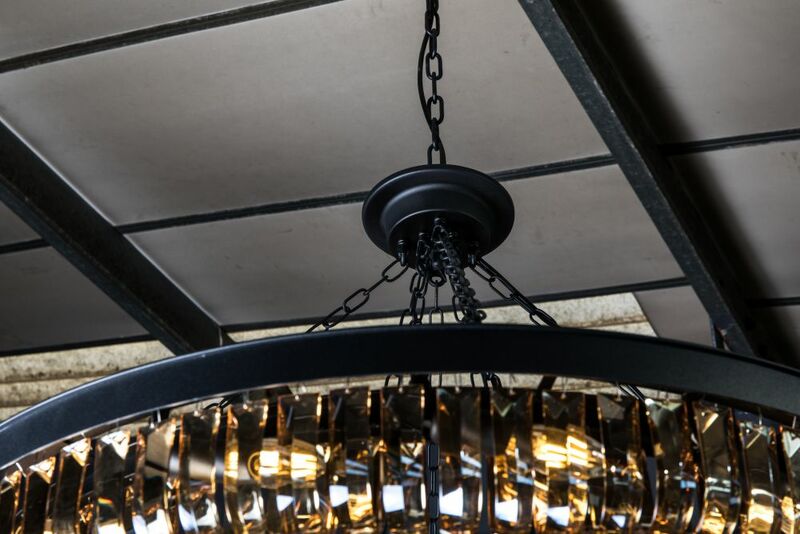 Please note that the height is from the central disc above the fitting; a chain running from here to the ceiling can extend this height by approximately 50cm.